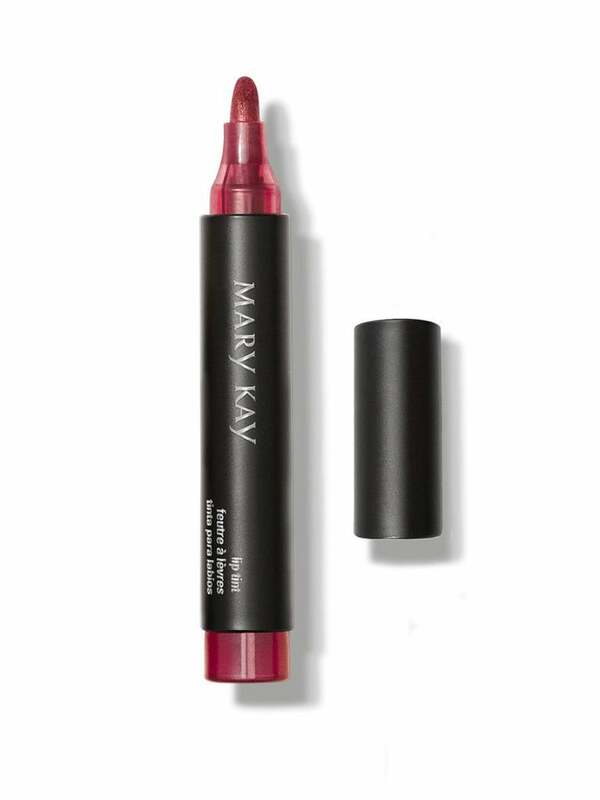 It may look like a marker, but it's actually the most impenetrable lip tint you'll ever try. 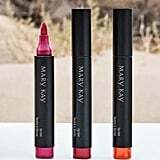 Popping off the top of The Mary Kay Lip Tint ($25) reveals an applicator that's reminiscent of the school supply you used on every grade school poster project. 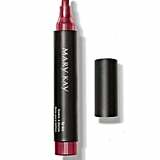 The rounded tip of the applicator allowed me the precision to line my lips closely to their edges before filling them in and deposited a highly pigmented liquid that dried almost instantly. 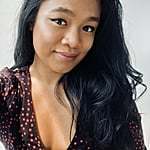 Once the wetness completely flashed off, it felt as though I had nothing on my lips despite its bright red hue, and when I felt them with my fingertips, I found that there was zero transfer. My one gripe with this product is that it clung onto my lips when I tried to remove it with a makeup wipe (I meant it when I said it was impenetrable). Ahead, see photos of the lip tint.